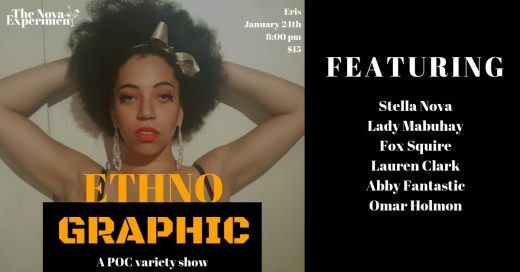 The average show in Brooklyn—comedy, burlesque, music, and beyond—seems to have gotten a touch more diverse in recent years, but it’s still common to walk into a venue and see predominantly white faces staring back. 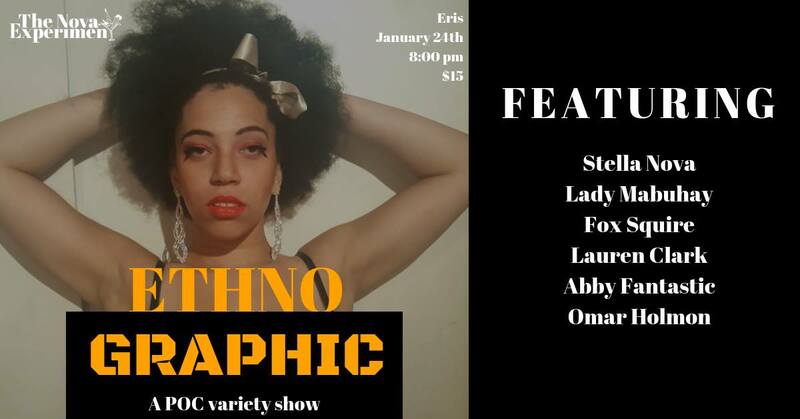 That’s not the case at burlesque performer Stella Nova’s EthnoGraphic, a variety show featuring exclusively performers of color. As Nova does burlesque herself, the lineup is filled with striptease and pasties, with acts from Abby Fantastic, Fox Squire, and Lady Mabuhay, as well as slam poet Omar Holman and comedian Lauren Clark. Yes, this new play by Anna Jastrzembski shares a title with Jonathan Swift’s centuries-old satirical essay about eating babies you probably read in a high school English class, but it’s not about that. It is, however, about something equally (if not more) chilling: a futuristic, utopian society where no one grows old. This sounds good in theory, until you learn that there’s a darker side (and isn’t there always? ): personal freedom is restricted, population is controlled, and government-encouraged suicide is the norm. Cool! Maybe you’ll leave the theater feeling slightly less bleak about the current real hellscape we live in, though I can’t tell if that’s a good thing or not. Cash rules everything around me, or so the Wu-Tang Clan says. And how could you deny it? Ruminate upon the matter at an afternoon of performances, readings, and music curated by Sable Elyse Smith, who is currently exhibiting a sculpture of the same name over at the High Line nearby, and will also release a book of writing and poetry by the same name. As for the live show, expect dives into Wu-Tang’s musical influences, how economic interests often work against the well-being of black communities, and more. 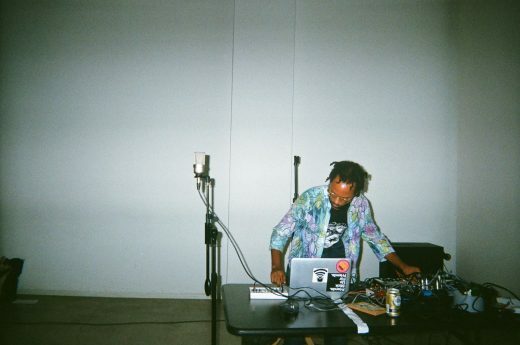 The event is currently sold out of RSVPs, but a wait list will form the day of, and you know not everyone who RSVPs for a free show is going to actually attend. Burlesque acts have to start somewhere. 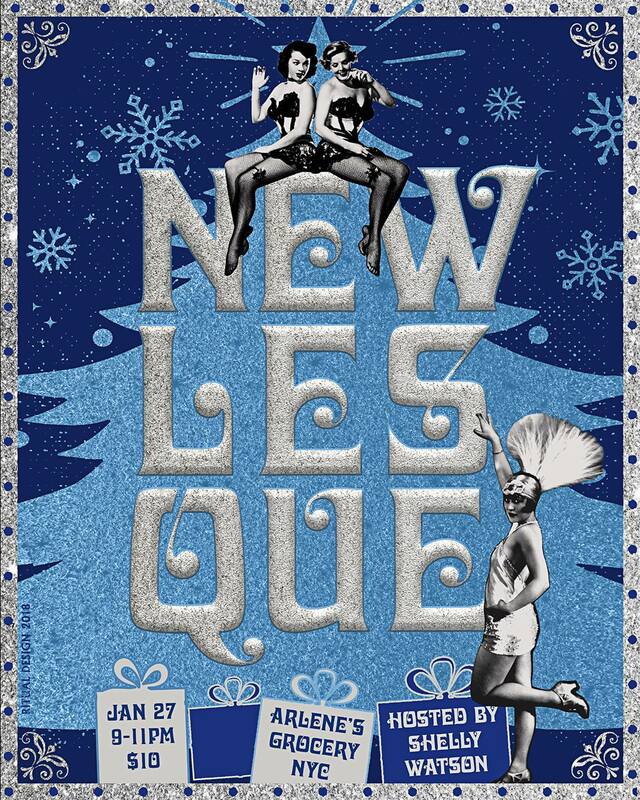 For some performers, they start at Newlesque, an aptly-named showcase of burlesque acts that are new or in-development. 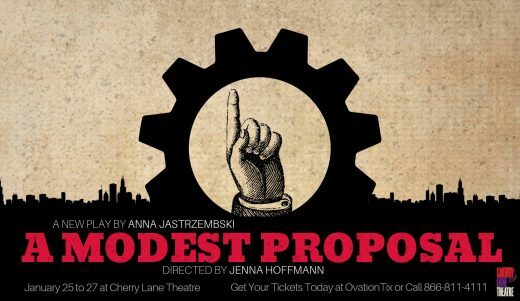 Unlike a script or a novel, which can be drafted and rewritten in the solitude of one’s bedroom, a burlesque act requires an audience to truly gauge its success. And you can help do just that, as Dickie Smalls, Bitsy Burlee, Scarlett Cerise, Anna Shevitz, Rita N. Wink, Dominant Jeane, Immodesty Rose, Regal Mortis, Jeane Harlot, Kizzy Lewdlow, and Désirée De Sade strut their stuff and take it off.